New Release in the Yellowstone Romance Series! After I finished writing Yellowstone Dawn in the spring of 2012, I was sure that it was going to be the last book in the Yellowstone Romance Series. Then something happened...readers emailed me, and asked me on Facebook and on this blog when I was going to write Dan and Jana's story. I had to think about it for a while until I even came up with a story for them. At the end of Yellowstone Heart Song, I sort of left it up in the air and for readers to decide whether Dan and Jana were going to get together. But, since readers apparently wanted their story, I ended up writing Deception. After that I thought a short Christmas story might be fun, but that was going to be the end of it. Well, I was wrong again when one of my beta readers bugged me to write a story with Daniel and Chase coming to the future together, and that's how Yellowstone Promise was born. I got more requests for another holiday story, so I wrote Season of Giving, and the requests keep coming for more books in the series. One reader in particular was extremely vocal in my Facebook group for me to write a story about Matthew Osborne, one of the twin sons of Aimee and Daniel. I finally agreed to write his story. 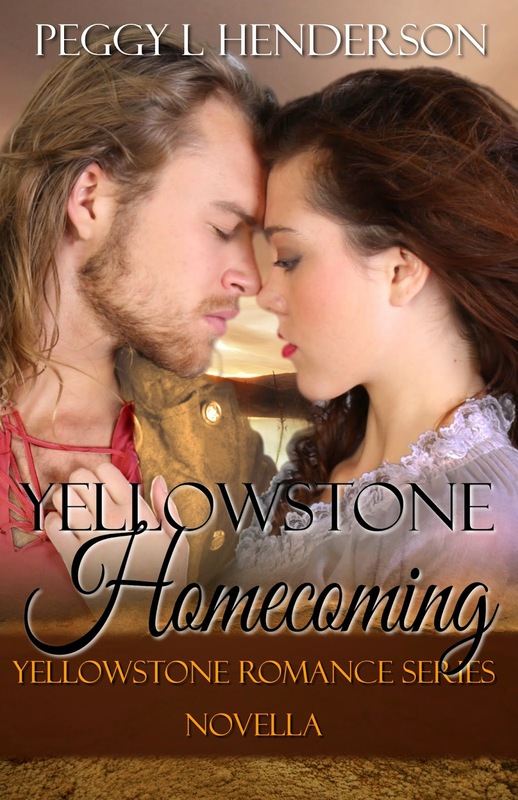 Yellowstone Homecoming was just published today. I knew instantly what the basic plot for his book would be when the request came for Matthew's story. Way back in 2012, when I was deep in research for a different book set along the Oregon Trail (Come Home to Me, Book 1 in Second Chances Time Travel Romance Series), I came across a true story about a father of an emigrant family who, half-jokingly, gave one of his daughters in trade to a native American that the wagon train encountered along the way. He never thought the Indian would hold him to his word. The story stuck with me, and I had intended to use it for the second book in the Teton Romance Trilogy when I was plotting that series. Well, it never made it into any of the Teton books (I couldn’t resist to bring the Walker boys from the Tetons into this story for a cameo). In the back of my mind, I always wanted the Osborne brothers to perhaps scout for a wagon train, but the time period was just wrong. Using missionaries was the perfect solution, as it set the book a couple of years after Yellowstone Redemption. I'm happy to report that I've listened to my readers who are anxious for some more full-length books in the Yellowstone Series. What started as an idea for a three-book spinoff, has turned into a three-book addition to the series. The missing link to make the books I have planned be part of the Yellowstone series rather their own series oddly enough came from a review I received where the reviewer made a rather interesting and - what I thought - incorrect comment. I won't elaborate, but just one word in her review sparked the idea for what will become three additional books in the series, and I've begun work on the first of the three books. For now, I hope my Yellowstone fans will be happy with the newest chapter in the lives of the Osbornes - with Yellowstone Homecoming. 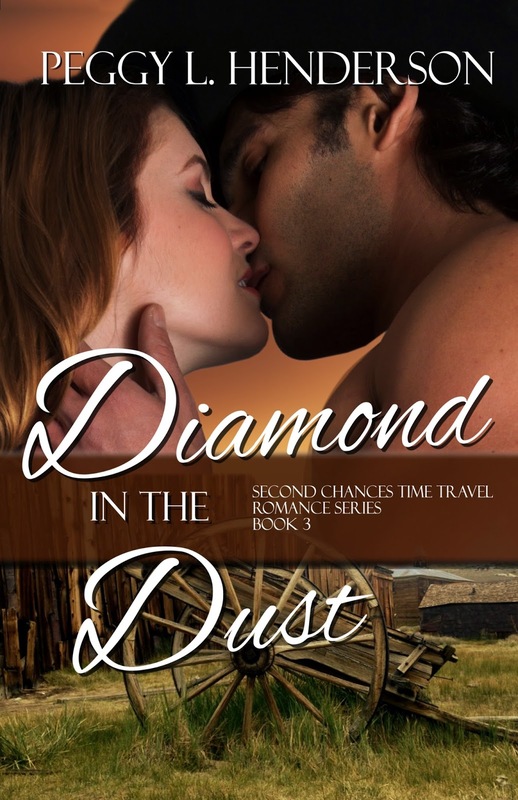 I am beyond excited that the third book in the Second Chances Time Travel Romance Series, Diamond in the Dust, is nominated for a RONE award this year. RONE stands for Reward of Novel Excellence, and is a leading award given to Independently published books by IND'TALE Magazine. In order to be eligible for nomination, a book must have received a 4 star or higher rating by the professional reviewers of the magazine. 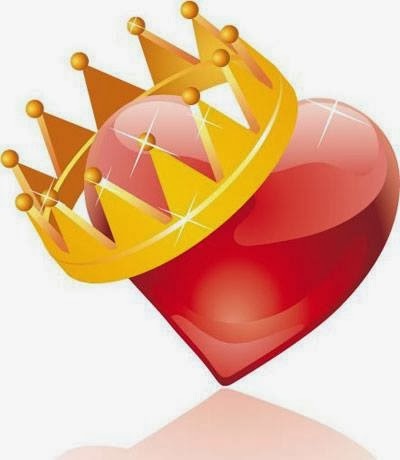 A 4.5 review or higher is called a Crowned Heart Review. Diamond in the Dust received a 4.5 star review in March of 2015. IND'TALE is one of the leading publications in the Indie Publishing Industry, and getting a 4 star review from them is in itself a great achievement. Being nominated for a RONE is like being nominated for an Oscar, at least that's how I see it. I sort of chuckled when I saw that my book was one of the nominees in Time Travel Romance. It's the book I balked at writing, because I didn't want to write something in a mostly contemporary setting, and I had no idea how readers were going to react to the hero. Gabe McFarlain was the "bad guy" in the previous Second Chances book, and I had to turn him into a likable, hero-worthy character in his own book. I'm glad my readers kept pestering me to write his story. I loved the story when it was all finished. Now that Diamond in the Dust has been nominated, the second phase is readers vote on the books to see who makes it to the finals. The finalists in each category are then judged by industry professionals. Personally, I don't enter contests, because they usually always boil down to who is the most social media savvy at getting votes. I like the fact that this isn't a contest that one can "buy their way" into, but a book had to be reviewed highly to qualify. The second phase, qualifying for the finalists, is up to readers. I'm not savvy on social media, and I'm not comfortable chanting "vote for me," but I'll give it my best shot, because I truly believe in my book, and it would be a great honor to make it to the finals. I want to extend a huge congratulations to the other nominees in my category, Time Travel Romance, and the best of luck to all of us! Voting for Time Travel Romance begins April 13 - 19, and the link to vote is right HERE. So now I'm asking you all to go out and vote for your favorite. If you've read Diamond in the Dust, I hope you'll support me and vote for the book.